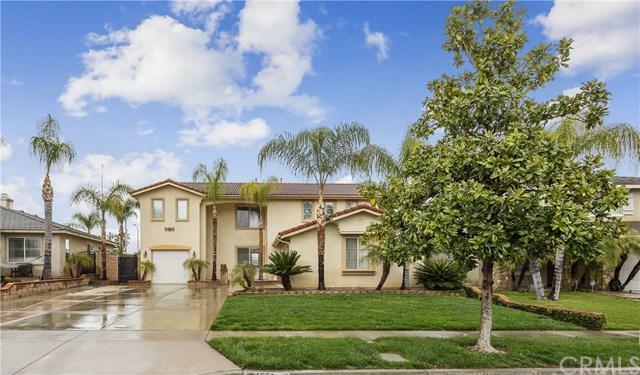 Huge South Corona Chase Ranch Pool Home on Cul-De-Sac! Big, Beautiful, Turnkey! 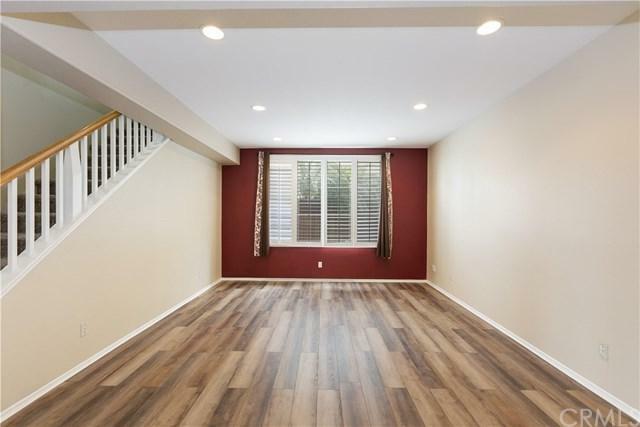 Freshly Upgraded with Beautiful New Vinyl Plank Flooring through out the Downstairs! Huge Kitchen with Granite Counters & Stainless Steel Appliances! Large Walk-In Pantry & Roomy Breakfast Bar make hanging out & Cooking Fun! 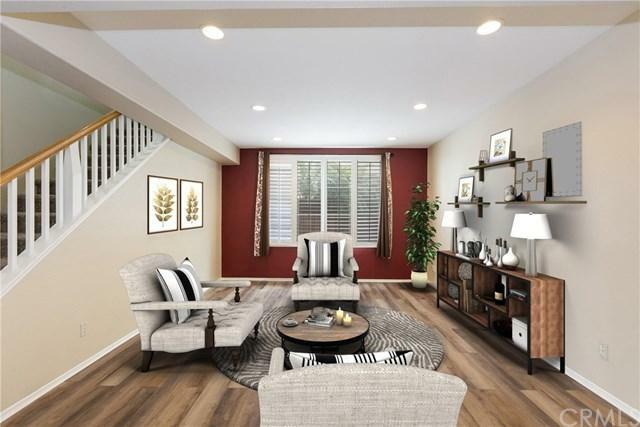 Downstairs also features a Formal Living Room, separate Dining Room, Huge Family Room with cozy Fireplace, Laundry Room, a Full Bathroom AND a Downstairs Bedroom! Upstairs you+GGll find Five Large Bedrooms! The Master Suite features an Awesome Barn Door separating the Huge Master Bath Area! The Master Closet is so Large, it has Windows! The Gorgeous Private Swimming Pool features an In-ground Raised Spa! Copious Concrete Decking for sunbathing, Privacy Block & Wood Fencing, Alumawood Covered Patio & "No Neighbors Behind you", make this Backyard Oasis a Dream! Dual Zone Air Conditioning is Efficient! Out Front, note the Single Car Garage separate from Two Car Garage & Plenty of Drive-Way Parking! RV Parking probable! Location is Excellent! Walk to Santiago High School, 5 minute drive to Shopping & Dining at California & Ontario, or The Crossings & Dos Lagos! 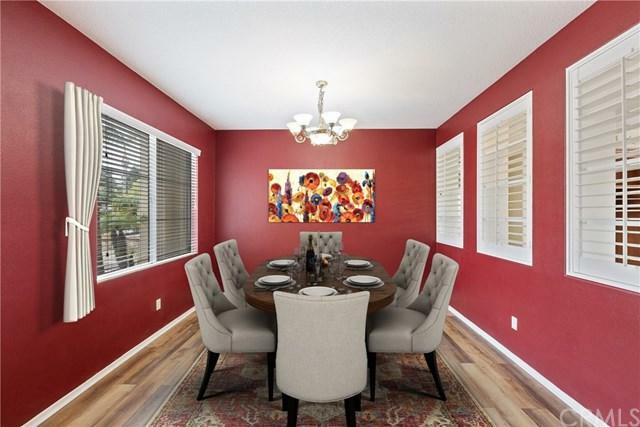 Lupine Circle has it ALL!